There is a saying in farming country. “Don’t ever bet against farmers.” Zardozi has always tried to grab the attention of women into new sectors of business and this time its farming. 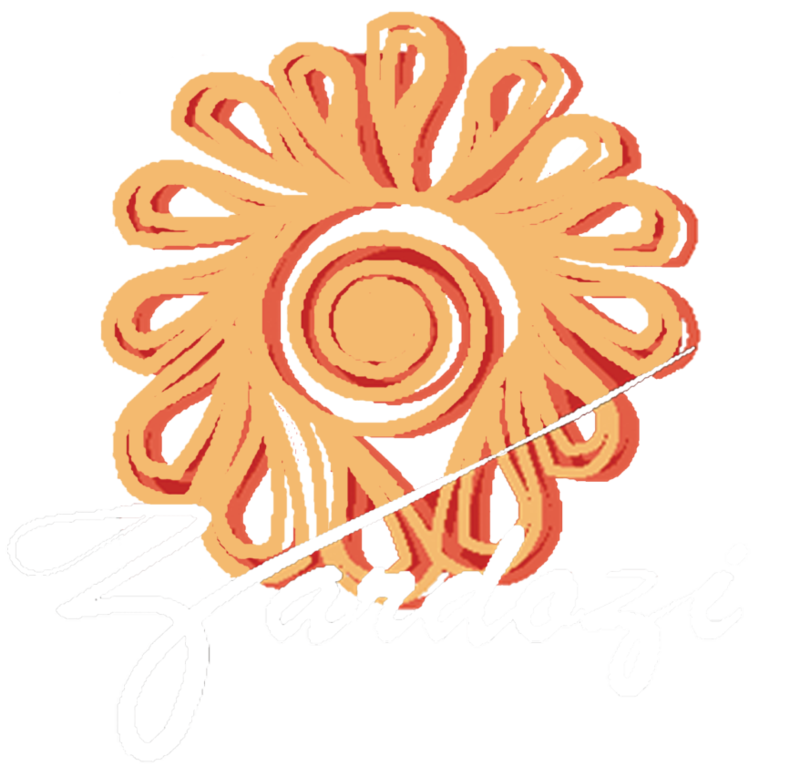 Zardozi assists seven women to generate income through farming and gardening in their houses. Farming is a combination of good brain and hard work which Zardozi believes these women have and can. These seven women are residents of Mazar-e-Sharif who plant spinach, potatoes, eggplants, okra, strawberries, tomatoes, garlic, paper and saffron at its season. Humaira says, “I grow different kinds of vegetables which are not only providing me and my family with fresh and nutritious food but I also generate income for living. My vegetables have a very good demand in the neighbourhood and the market because they are fresh and organic.” She adds that although, she is teaching her son the basic farming and marketing skills because he helps her sell them outside which saves her from daily outside challenges of society, she is also able now to send him to school with the money that she earns through her own farming. These women are trained to concentrate on raising good crop, finding new markets, and managing their costs and incomes. The monthly incomes of each client ranges from 1000 to 5000 AFN based on how much they cultivate and sell. This amount of money may not be sufficient in today’s worldly needs but the women are happy about the fact that Zardozi is supporting them in proving that women are capable of anything. These women are raising from rural areas who are defeating the wrong mind-sets and stereotypes which has locked them inside four walls.